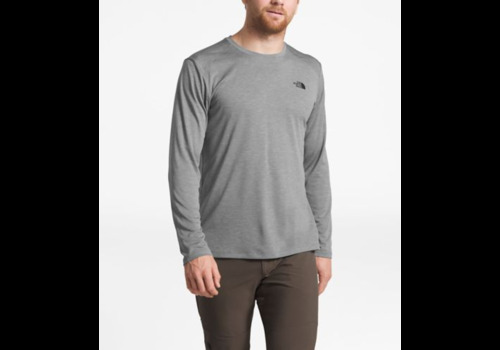 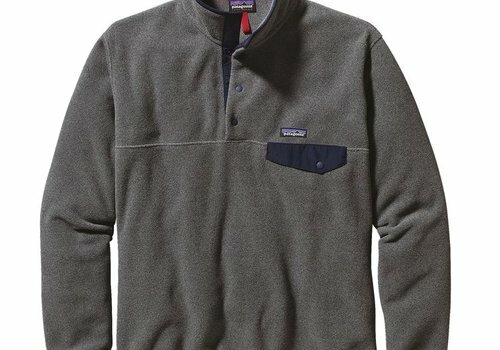 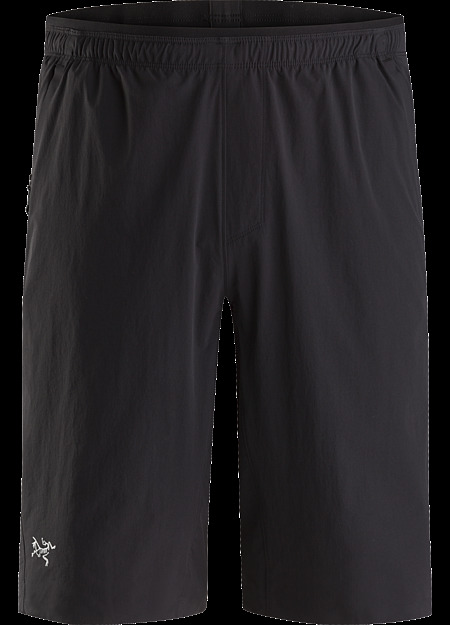 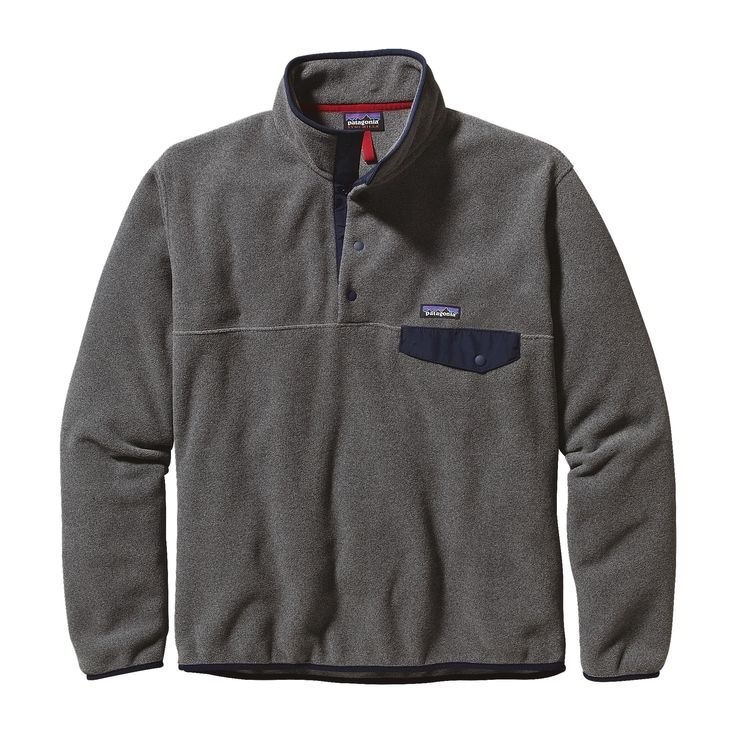 A lighter version of Patagonia's classic Snap-T Pullover, made of warm, durable polyester fleece. 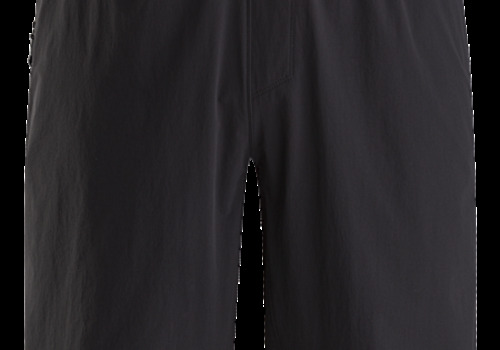 Fair Trade Certified™ sewn. 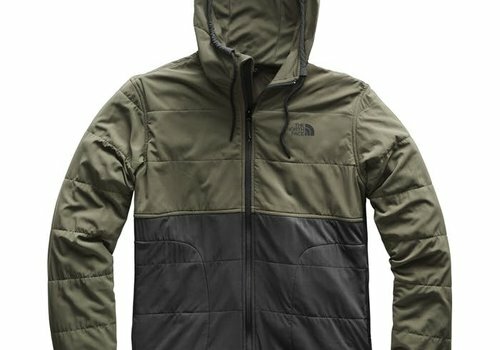 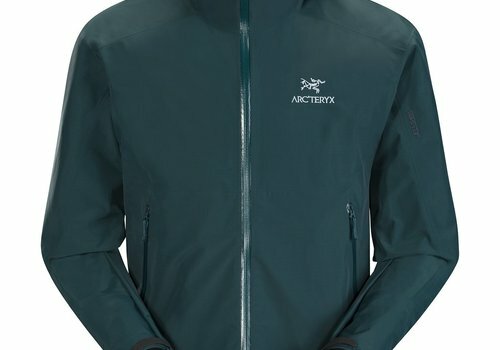 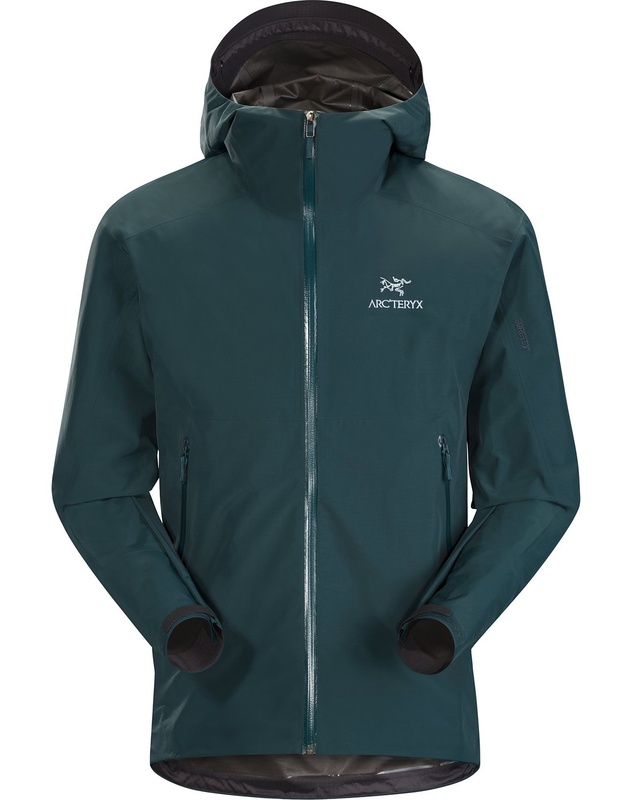 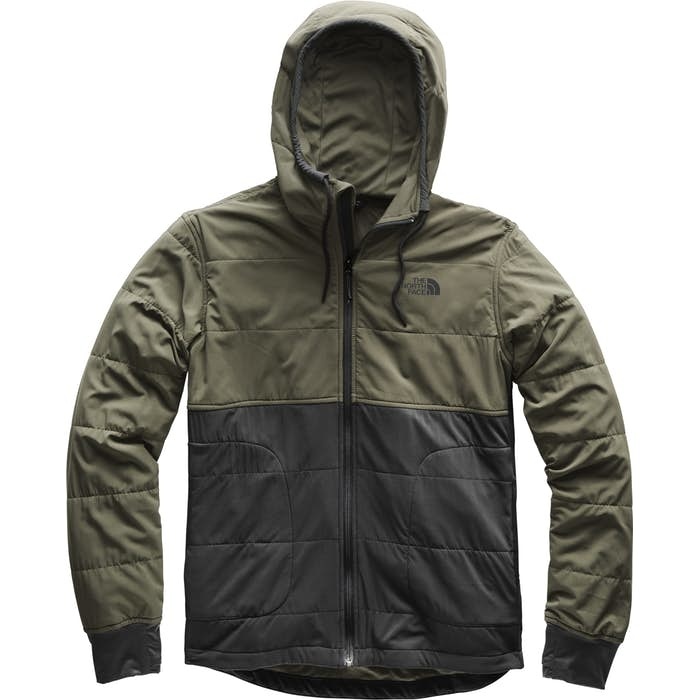 Superlight, durable and compressible hooded jacket; Ideal as a wind resistant layer for warm weather activities.